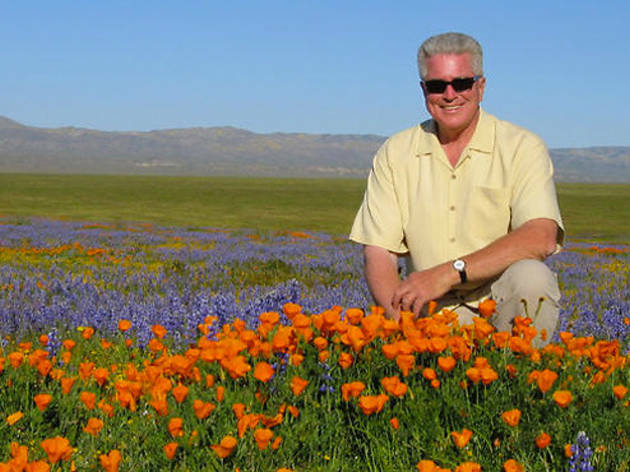 Luis, take a look at this: Huell Howser fans will once again come together to commemorate the life of the late broadcasting legend. LA City Councilmember Tom LaBonge will lead a sunset salute on the western terrace of the Griffith Observatory at 4pm, near the bust of James Dean. 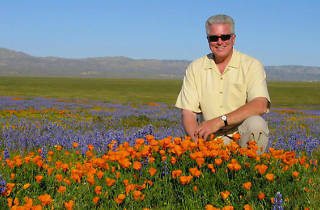 In addition, City Hall will light the Lindbergh Beacon to mark two years since the California's Gold host's passing, and KCET will re-air A Golden State of Mind: The Storytelling Genius of Huell Howser at 8pm. That's amazing!